The GT150 Septic Filter technology lets solids no more than 1mm through into the next chamber of the system it is installed in to ensure high quality effluent discharge. 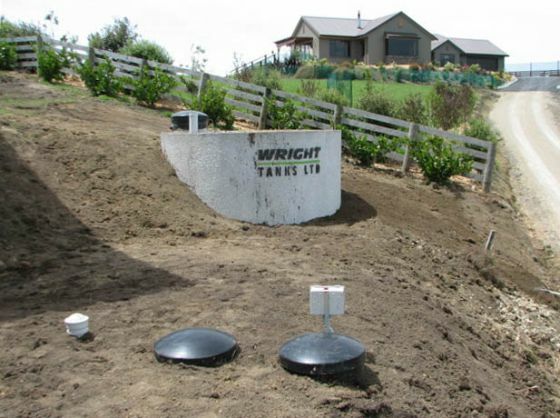 For new septic tanks or for retro-fitting of existing septic tanks. Different designs are available for specialised systems. 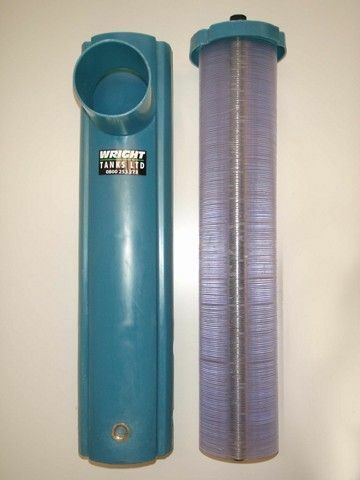 The GT150 Septic Filter technology lets no more than 1mm solids through to the next chamber for high quality discharge. 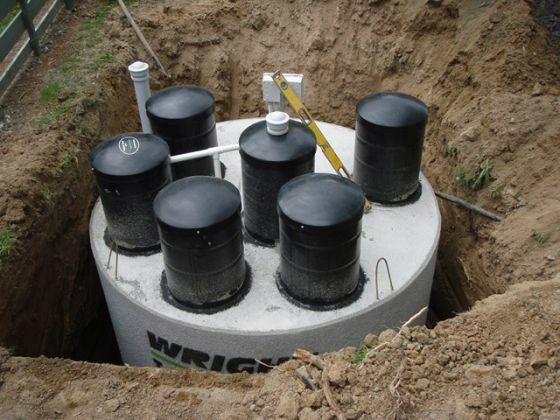 People say it costs a lot of money for a quality septic system. That doesn’t have to be the case when you use the advanced filtration technology of the GT150 Effluent Filter. The GT150 Effluent Filter technology improves the quality of the effluent enormously before entering your disposal field. 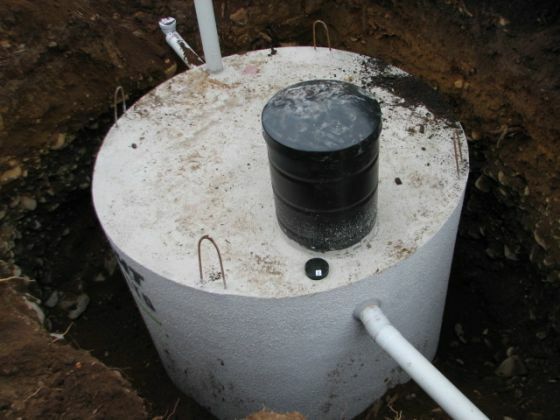 Effluent from the clear zone of the septic tank enters the GT150 Effluent Filter through its inlet holes. Effluent then enters the space between the discs utilizing the entire disc surface for filtering and bacterial build up. Solids larger than 1mm are held back on the disc wall for decomposing and breaking down purposes. Once the effluent has been filtered through the discs it flows up the front of the filter and through the outlet of the filter.